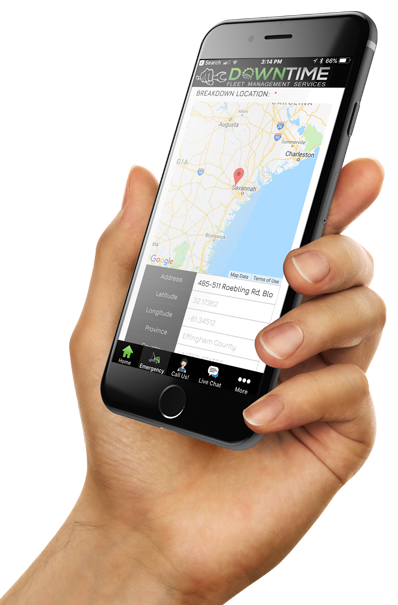 Downtime Fleet Management Services, Inc. is an emergency roadside assistance and fleet management service business headquartered in Savannah, Georgia. We are a full-customer response center focused on providing the transportation industry with service 24 hours-a-day, 7 days a week, 365 days a year. Quality Service, Starts with Quality People. It is our goal to operate our business with a knowledgeable staff, superior customer service and high ethical standards. However, we cannot succeed without quality vendors like you. We pledge that we will provide you with all the information you need to complete the service call in a timely and efficient manner, which will also avoid costly downtime to our drivers. You are a very important part of our success and we highly value any suggestions or comments you might have to help us reach our goals. 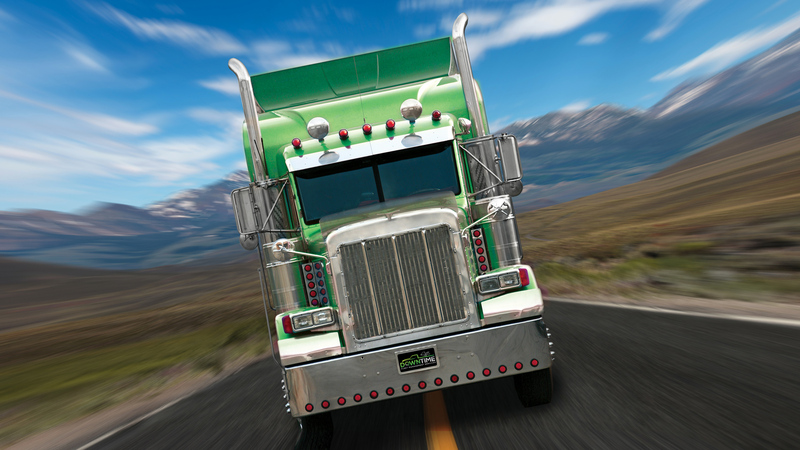 What can Downtime Fleet Management Services do for you? We have a vast vendor network throughout the country (with over 500 vendors in the southeast region alone). We have formed long-term partnerships with a nationwide premier vendor network. These dealers enable us to provide OEM bias tires 80% of the time. Each vendor is monitored by our vendor management team and they understand that our goal is to ensure prompt and cost-effective service by using quality vendors and products. Downtime Fleet Management Services, headquartered in Savannah, Georgia, is a full-customer response center focused on providing the transportation industry with roadside assistance covering a full spectrum of emergency breakdown events. If you have any questions regarding these requirements, please do not hesitate to contact us directly at 866-965-9288. For our new applicants, we are looking forward to working with you in the very near future. For our established vendors, we thank you for your ongoing support. Downtime Fleet Management handles emergency roadside breakdowns to your specification without delay, keeping you in control of your fleet. This information is very important when seconds count. 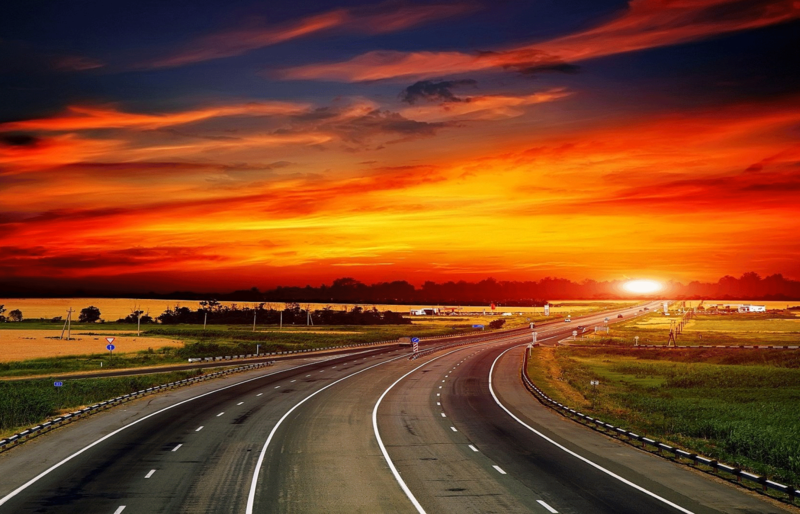 Our goal is to get your vehicle back on the road, communicate all the information to you, and eliminate downtime and worry while striving for cost containment. 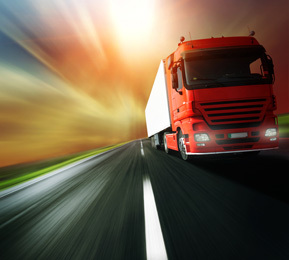 Intuitive solutions that add clarity and keep your fleet moving. 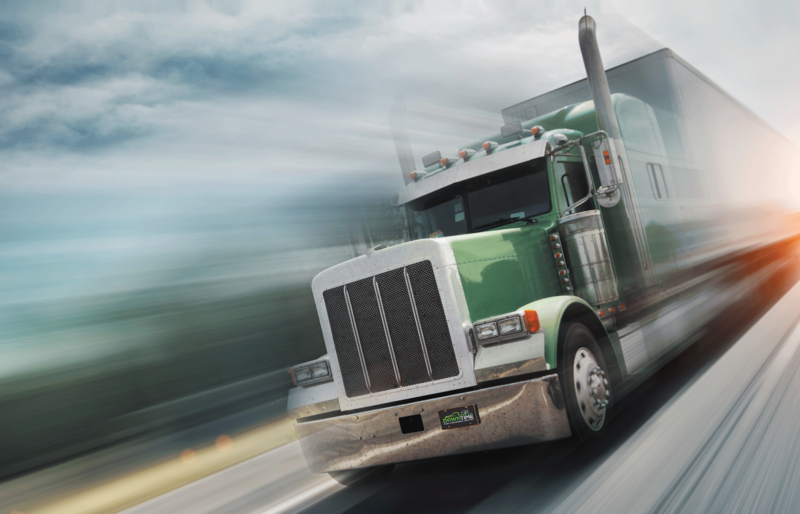 Maximizing your fleets efficiency with timely assistance and minimal downtime. Cost effective services that help you minimize expense and maintain deadlines. To inquire about our services, please fill out the form below. A representative will contact you soon. © 2018 Downtime Fleet Management Services. All Rights Reserved.